Being self employed and getting onto the property ladder was historically a minefield which included lots of hoops to jump through. That said, times are changing and there are specific lenders that will consider different situations and circumstances. 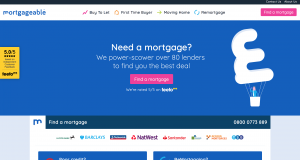 Luckily our friends at Mortgageable.co.uk have put together a quick guide to help.